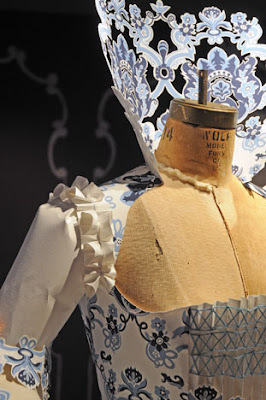 You Try Turning 50-Pounds of Paper into an Elegant Dress! Check out Brooklyn artist Eloise Corr Danch’s 50-pound dress made of paper at Anthropologie’s store in Rockefeller Center. It’s based on the painting Las Meninas by Diego Velazquez and simply breathtaking. At Zip Burger they offer farm-raised, organic, and grass-fed meat and poultry, letting you build your own burger with plenty of gourmet toppings. The first time I went to Subway Inn I thought it was completely strange that there was a dive bar off Lexington Avenue, especially in this neck of the woods, but somehow it works. Born in the 30s, this bar has somehow remained, and thank god, as it’s easily the cheapest place in the area for a drink. For fans of Japanese pop-culture, Kinokuniya Bookstore has a large selection of Japanese themed books, videos, CDs, magazines, comics, and stationary.